Held out of PSA's clubhouse and raced in the Magothy River near Blackhole Creek on the north shore. 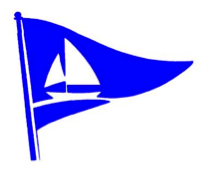 Boats participating the Gibson Island Youth Regatta on July 20th are welcome to store boats at PSA overnight. Contact Larry Morris, at morris.lc@verizon.net.